Thanatology comprises the formal academic and/or scientific study of dying, death, and how human beings respond to the inevitability of their mortality and the reality of loss across a wide spectrum of professional or educational disciplines. The field of thanatology is very broad and generally shaped by the particular interests/professional occupations of those who engage in this study. For example, from the scientific perspective, a medical examiner, coroner, doctor, nurse or other medical practitioners might study thanatology in order to better understand what physically happens to the human body immediately after death occurs. On the other hand, those engaged in the social sciences—such as psychologists, archaeologists, or cultural historians—might study thanatology in order to better understand the rites, rituals, and ceremonies human beings use/have used to honor and remember loved ones who die from an individual or societal/cultural perspective. 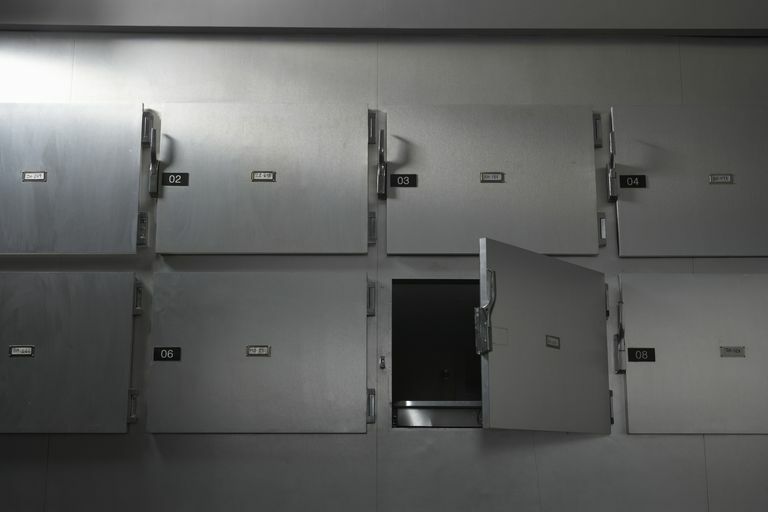 In general, anyone who studies thanatology desires to learn or better understand the reality of human mortality from a physical, psychological or sociological point of view, and how it can impact his or her chosen profession. Because of its broad scope/spectrum of study, there is no single or standardized educational course in thanatology. Instead, numerous colleges, universities, for-profit and not-for-profit organizations, and other businesses or institutions offer formal instructional and/or certification programs. For example, the Association for Death Education and Counseling offers certification in thanatology, as does the American Institute of Health Care Professionals. The focus and requirements of these two programs vary widely, however, which again emphasizes both the broad nature of thanatology and the fact that you should research certificate/certification opportunities that focus on your specific desires/needs, whether personally or professionally, from your perspective. "Thanatos" meant "death" in ancient Greece and originated from a much older Proto-Indo-European term meaning "to disappear or die." "-logy" derives from the Greek term "-logia," which meant "to speak" -- as in one who speaks or treats of a certain subject. "-logy (n.)". Online Etymology Dictionary. How Do For-Profit Hospices Measure Up Against Nonprofit Hospices?